Soil preparation is important because it readies the soil for growing. It gets rid of weeds and debris and breaks up the soil structure. It also gives you a chance to mix in organic matter to improve the soil’s condition. 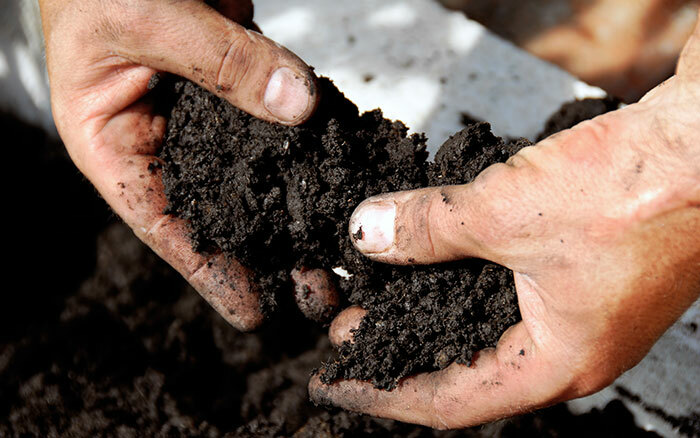 This guide will help you prepare your soil for planting. You can use these methods on any garden soil, but avoid digging around existing plants as this can damage their roots. 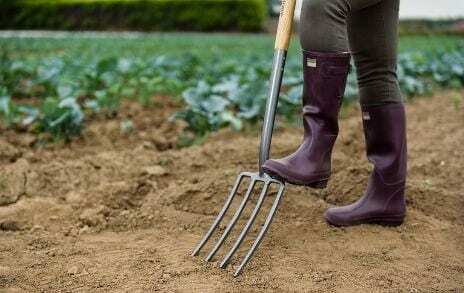 If you absolutely can’t dig the soil, use a hand fork to turn over just the topsoil and make sure to remove all the weeds. 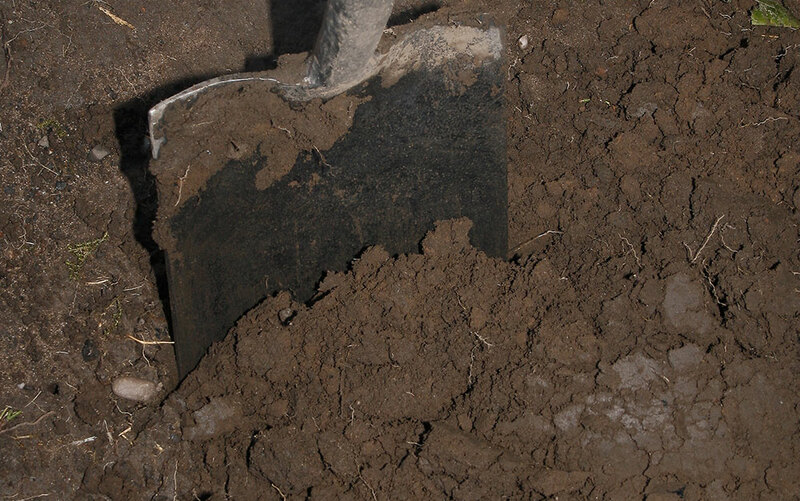 Clay soils should be dug in autumn to allow winter’s frosts to break up any clumps. 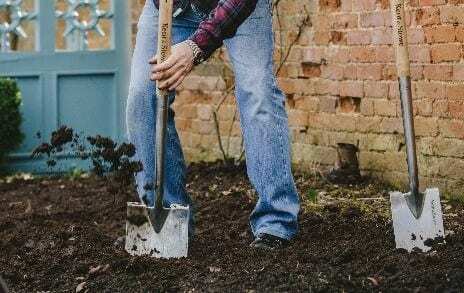 Light or sandy soils should be dug in spring, but you can dig anytime in autumn or spring as you wish. Don’t worry if you’ve missed your ideal window – just do it whenever you can. The only firm rule is to take into account the soil’s water levels. Never dig when the soil is waterlogged. 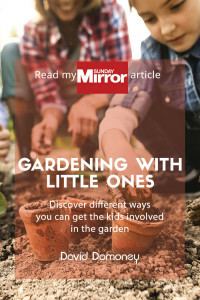 If you are unsure, grab a handful of soil and squeeze it together – it should fall apart when you let go, instead of sticking together as a muddy ball. 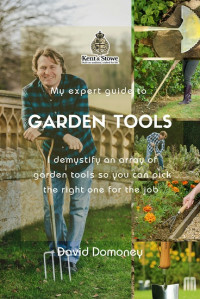 Most plants need 15cm (around 6 inches) to 20cm (around 8 inches) of soil depth for their roots, so aim to dig to at least the depth of your spade blade. However, if you want to plant root vegetables like potatoes and carrots, dig your soil over even deeper – up to 30cm. Before you start digging, you need to remove all the weeds. Use a hand fork to lever the weed out of the ground and make sure to remove all roots. Some weeds can regrow from the tiniest portion of root, so being thorough now will save you endless weeding next year. Tip: As you are digging, remove any stones or debris too. No matter what your soil type, you should dig in some organic matter. It adds more nutrients to sandy soil, improving the structure and helping retain water. In clay soils, organic matter breaks up the lumpy structure so the soil doesn’t crack, improves drainage and making it easier to work with. Unless your soil is naturally brilliant (lucky you) you will have to replace organic matter every year. But it’s a small price to pay for a flourishing garden. You can use compost, leafmould, tree bark, mushroom compost, well-rotted manure – anything you can get in bulk. Mix in the organic matter as you dig over your soil. When you dig out a spadeful of soil, add organic matter to the trench. 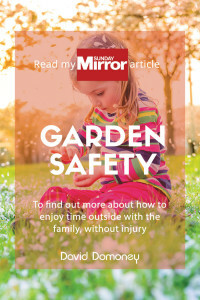 As a general rule, use a wheelbarrow full of organic matter per square metre of garden soil. It will help your new plants thrive. 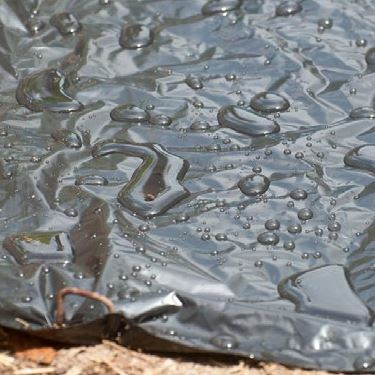 Tip: If you are shifting lots of soil, pile it onto plastic sheeting until you need it. Vegetables in particular benefit from being planted in warmed soil. 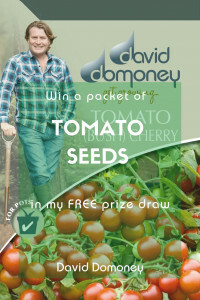 It allows for earlier sowing and planting, and encourages speedier growth and fruiting later on. You can also warm the soil for tender crops sown in late spring such as squash, sweetcorn, courgettes, French beans and runner beans. Just before you sow or plant, prepare the surface of the soil. This secondary stage is simply to produce a fine, level surface for sowing seeds. Remove any weeds, stones and debris and rake the soil to create a smooth, flat surface and a fine, crumbly texture. Now that the soil is ready, check out my complete guides to planting bulbs and seeds and add beautiful plants and flowers to your garden.